TAS Thatchsayf is a water-based solution containing fire retardant and intumescent chemicals for the protection of thatched roofing. When applied correctly, Thatchsayf penetrates the stems of the thatch by up to 75mm, forming a thin protective film on the surface of the thatch stems. On exposure to sparks from chimneys, bonfires or barbeques, Thatchsayf will foam (intumesce) and form a carbonised char, which binds the thatch stems together, cutting off the supply of oxygen to the fire, delaying the spread of flame and lowering the radiated heat output. Thatchsayf is a spray on fire retardant that is applied to the exterior of the thatched roof. 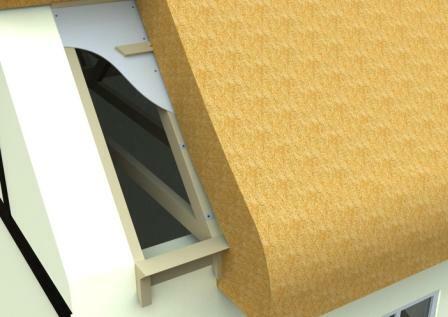 Thatchsayf is environmentally acceptable and prevents bacterial and fungal growth. Once applied, the roof will not need treating for five years. The application of Thatchsayf is undertaken by our fully trained in-house operatives using specialist spraying equipment. 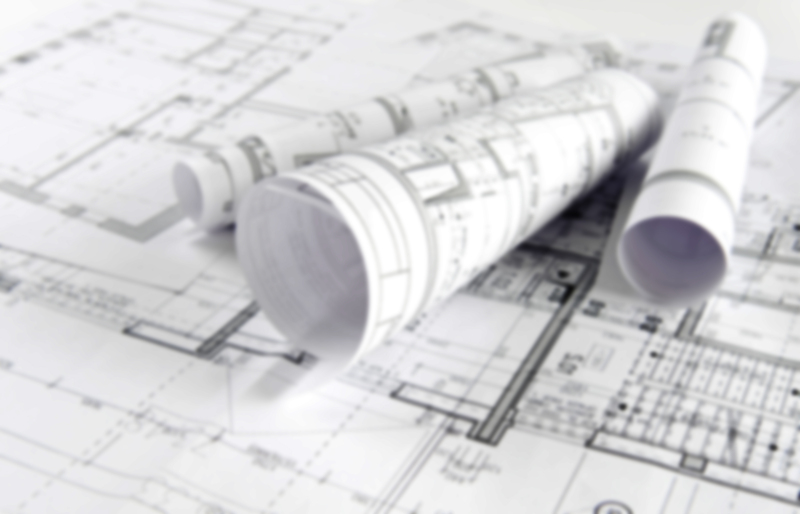 The homeowner or builder will be issued with a Certificate of Completion by TAS. This certificate can then be issued to Architects, Building Control Officers, Insurance Companies etc. as proof that the thatch has been correctly treated with Thatchsayf. Certification is valid for 5 years before re-application is required. There should be no rain for a minimum of four hours prior to applying Thatchsayf, ideally the roof needs to have been exposed to direct sunlight for two hours prior to the application. In the event of a heavy dew or damp morning it is advised to start the application around mid-morning. This would allow time for preparation/protection of the building and surrounding area. 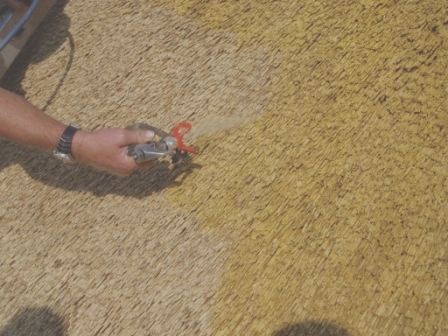 Due to the high levels of moisture in the air during the winter months the application of Thatchsayf is normally carried out between the end of March and at the very latest, depending on the long-range forecast, the end of October. These damp conditions will slow the curing process of the treatment, therefore leaving it more vulnerable to the risk of a rain shower during this time. All treatments are carried out in strict accordance with the manufacturer`s instructions and our own applicator manual. For prices, availability and further information, please contact us on 08455 20 40 60.